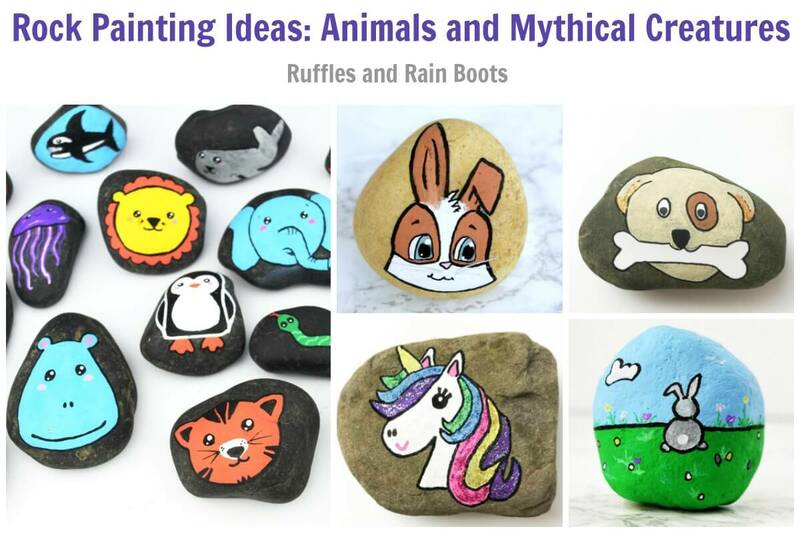 If you’re looking for animal rock painting ideas, here they are! From mystical creatures to backyard friends, these animal stones are sure to please. Each one comes with a full tutorial, so let’s get started. 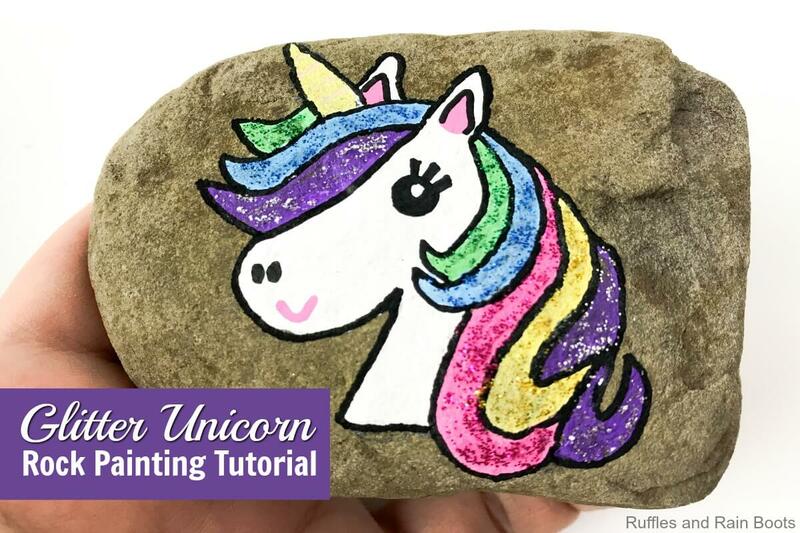 One of my daughter’s favorites, this sweet unicorn rock painting idea has a step-by-step tutorial with simple shapes. Anyone can make this unicorn stone. You only really need two things: paint and a rock! Let’s get started. 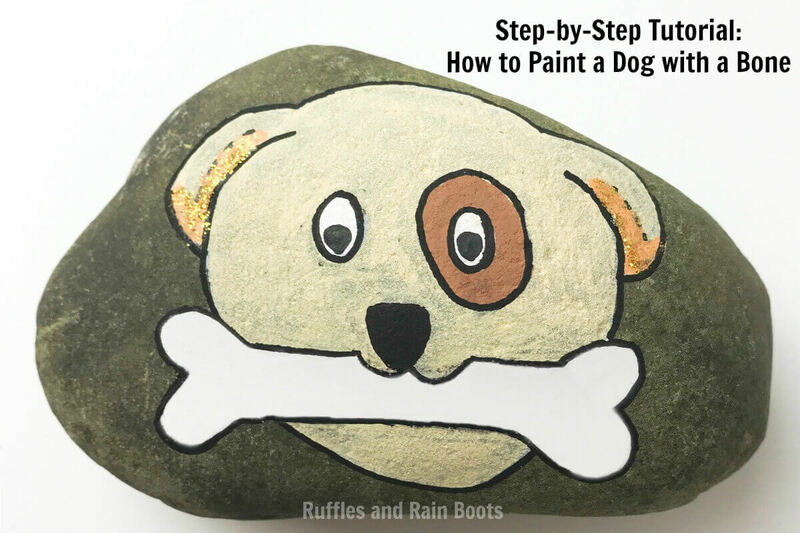 Using only simple shapes, this step-by-step tutorial will help anyone draw an adorable dog rock painting for hiding or keeping! Make someone smile today with this easy rock painting idea. 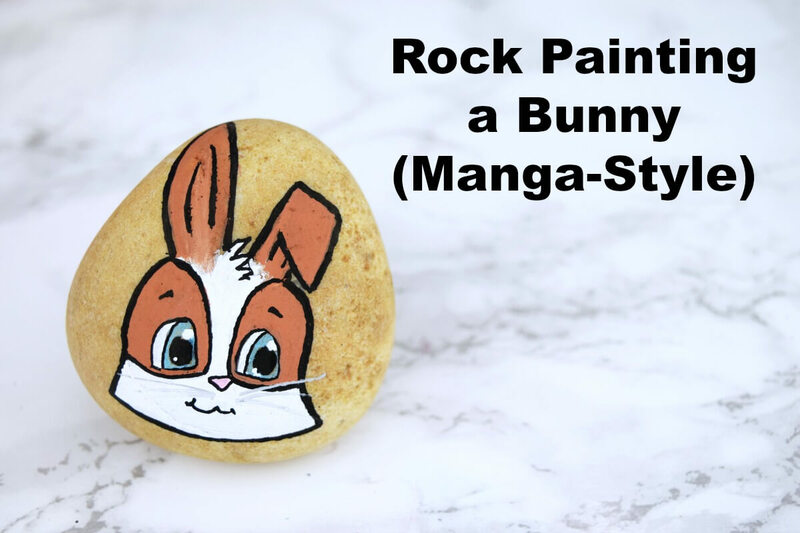 This adorable, expressive Manga rabbit rock painting idea is created in the Manga drawing style. Even if you’ve never drawn something like this, the tutorial will walk you through it. 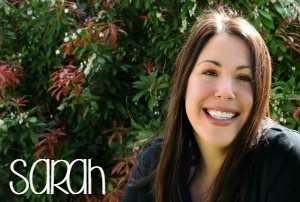 Once you’ve made one, you’ll be making more – they’re just so fun! And psst: they’re quite easy, as well. This little cutie is the unicorn of the sea. 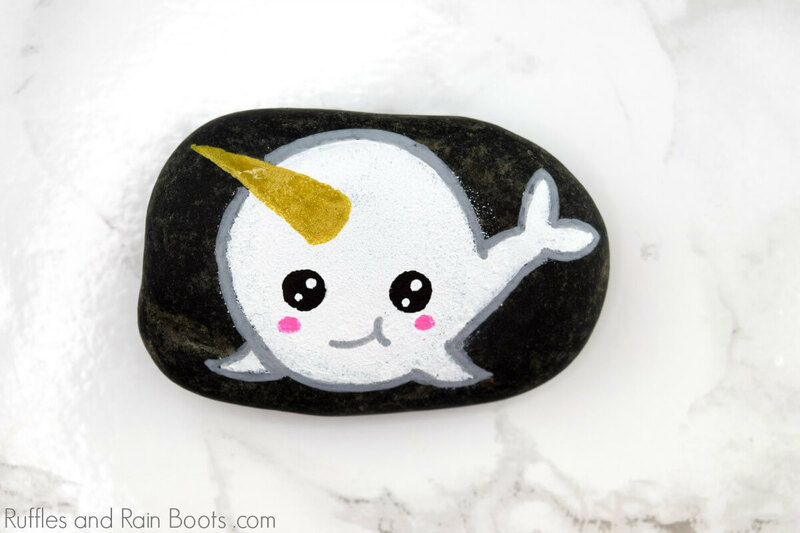 Follow along with this quick and easy narwhal rock painting tutorial to paint a Kawaii animal rock that will bring the smiles. 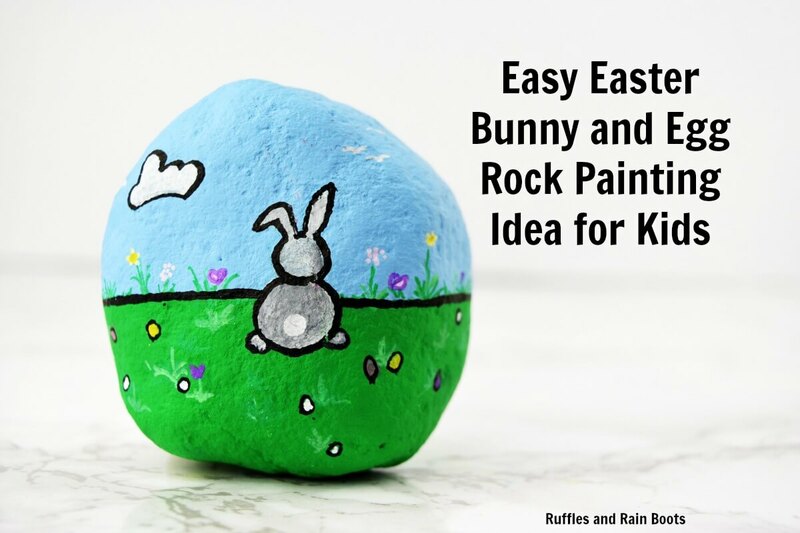 If you’re just starting out or setting up a rock painting party for kids, this bunny rock painting idea with simple shapes is just the thing. Everything in this painted stone is a simple shape with no contouring needed. We chose to make a bunny with simple shapes, but we’ve also made dogs, horses, lions, and snakes. The sky is the limit! 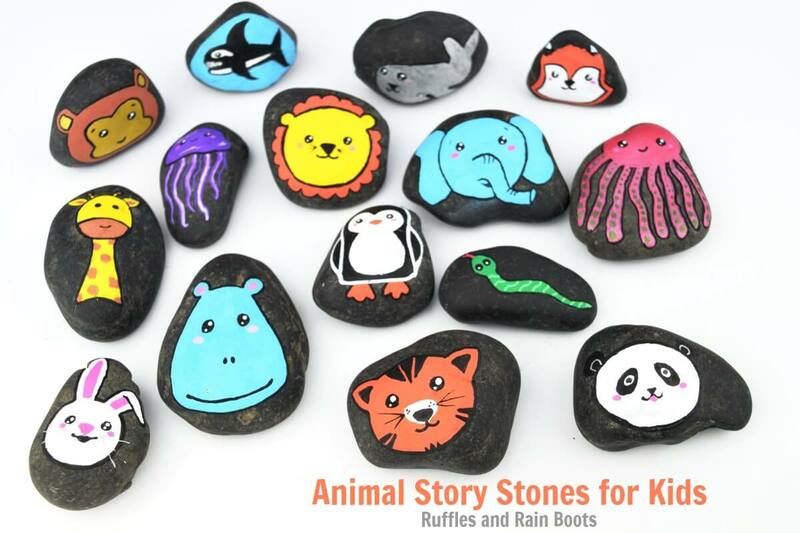 Squeals of laughter accompanied the making of these adorable Kawaii animals story stones. 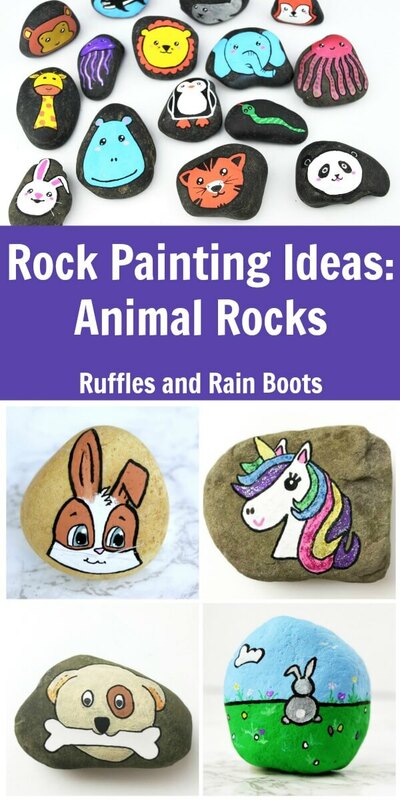 All ages can make this, one of the most simple and fun animal rock painting ideas. We hope you’ll pin this page and check back often as we add to our collection of animal rocks. If you’re part of a rock painting group on Facebook, they will be inspired by these fun painted rocks.